TFW welcomes Darnell L. Moore to our Editorial Collective. 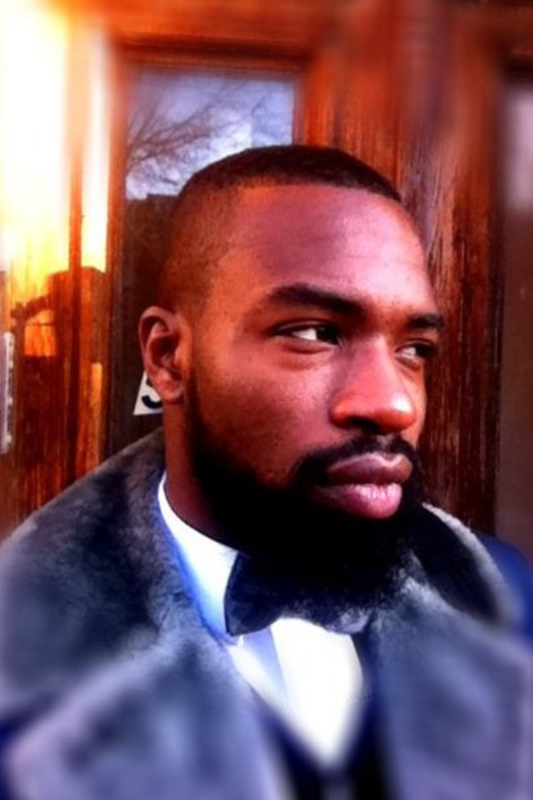 Darnell L. Moore is a writer/poet and activist who lives in Bedstuy, Broooklyn, NY and hails from Camden, NJ. He is a 2011-2012 Visiting Scholar in the Center for the Study of Gender and Sexuality at NYU and a Fellow of the Global Justice Institute. His writings, which have been published in peer-reviewed and popular publications, focus on issues of race and sexuality.